The California Department of Technology (CDT) on Wednesday issued a new statewide policy on open data to encourage transparency and provide guidance for state staff who publish data sets. 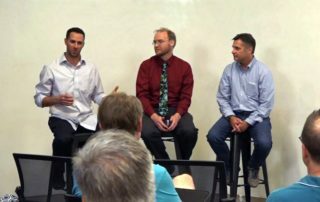 Local software developers and executives recently met to discuss the use of free and open source software (FOSS) in government and new open source code policies in the State of California. 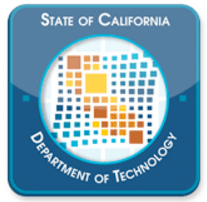 The State of California has added seven new tech firms to the pre-qualified vendor pool for agile, the Department of Technology announced. 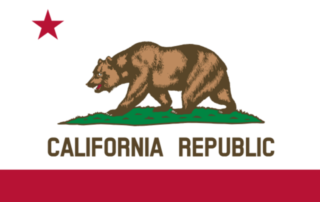 The IT vendor forum hosted on May 9 in Sacramento by the California Department of Technology (CDT) provided an update on the state’s effort to procure agile IT services. The state's agile prequalified vendor pool was created to give state agencies access to vendors who demonstrated their ability to use CHHS application program interfaces to access data and meet user needs.